$46,200 scheduled gross income! 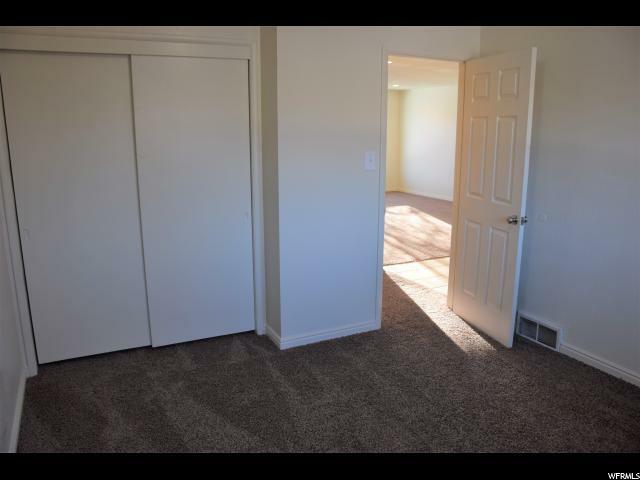 Spacious units with windows that allow natural light to pour in. 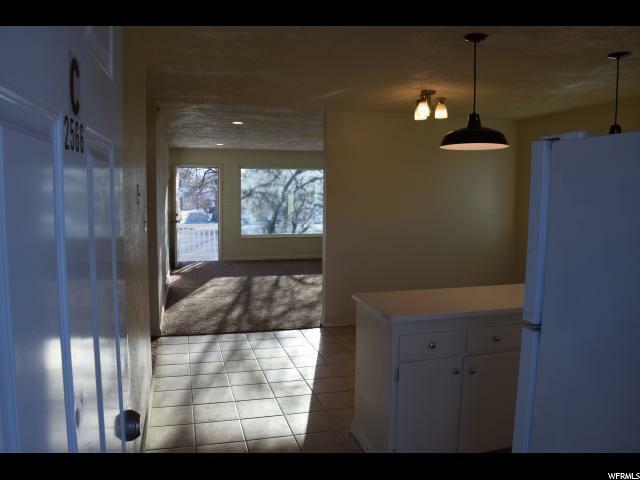 Easy to rent with central location close to the Sugarhouse amenities, parks, Trax, freeway, and large employment centers. 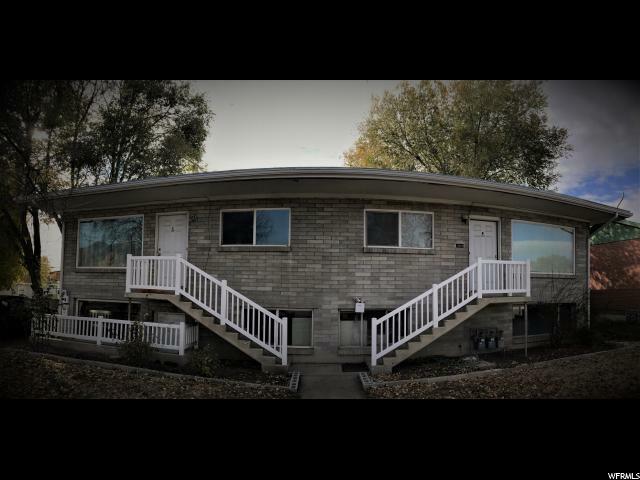 Property has 3 apartment units, and 1 storage unit. Currently 100% occupied. Additional income from storage. 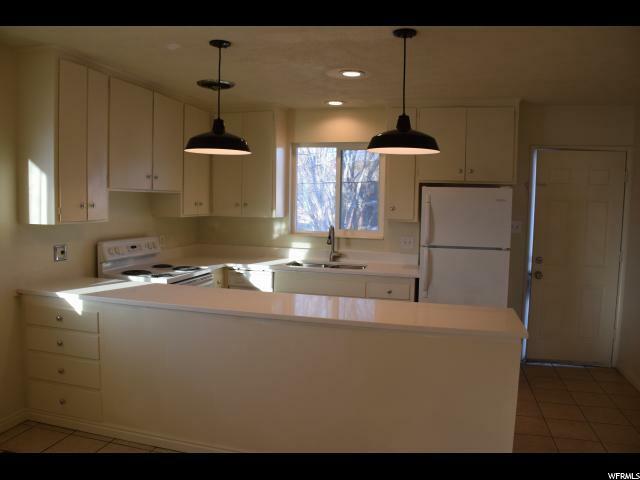 Recent upgrades include: brand new plumbing pipes throughout entire building, new quartz counters and pendant lighting. Square footage figures are provided as a courtesy estimate only and were obtained from County Records. Buyer to verify all.